Choosing a dentist is an important decision. You want to know that you have a knowledgeable dentist that cares about the health of your teeth. 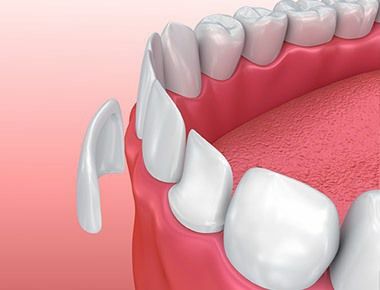 At Sola Dental, we have raised the bar for the field of dentistry. Not only is Dr. Anne Gershowitz one of the best among Staten Island dentists, but the Sola Dental office also uses state of the art technology all the while making you feel comfortable amidst a tranquil ambiance of waterfalls and peaceful lighting. But how can you really know you are getting the best in dental care? Here are some things to look for in a dentist in Staten Island. Choose a dentist you can trust with the professional experience to handle all your dental issues. Dr. Gershowitz at Sola Dental is a Staten Island Dentist with extensive professional experience in the dental field. She is a nationally recognized practitioner of general and restorative dentistry, cosmetic dentistry, Invisalign and implant dentistry in the state of New York. When you schedule a consultation with Dr. Gershowitz, you know you are receiving some of the best services available. In this day and age of technology, the internet can be a helpful resource. A great dentist will have excellent reviews. Check out their website and find out what other patients have to say before choosing a dentist in Staten Island. Another great resource for choosing a Staten Island dentist is to look at photos on their webpage. A photo gallery of dentists’ work can speak to the procedures they perform and the work they do. 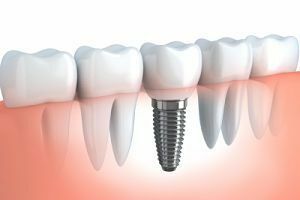 Dental photographs can let you know the different treatment methods available and what steps each dentist takes to perform these treatment methods. You can also see the transformation of each smile and how dental care benefited each patient. So take the time to look at the photos and see the quality work of the dentist. Dental offices in Staten Island may have more to offer to make you as comfortable and relaxed as possible when scheduling an appointment. If dental work can make you feel uneasy, added amenities can help. Peaceful environments, soft lighting, and relaxing music can help you feel calm throughout the process. Watching a movie can take your mind off of the work being done. State of the art technology guarantees you receive the best in dental care. Dr. Anne Gershowitz at Sola Dental is one of the best dentists in Staten Island. Digital radiology, a powerful bleaching system, the best in added amenities and the highest standards of care are what you are guaranteed to experience when you visit Sola Dental. A great dentist will be up to date on all certification as well as specialize in certain procedures. When you are looking for a dentist for a specific dental concern, be sure they have the certifications and qualifications to handle your case. Dr. Anne Gershowitz specializes in various types of dentistry, including cosmetic dentistry, Invisalign, and implant dentistry. 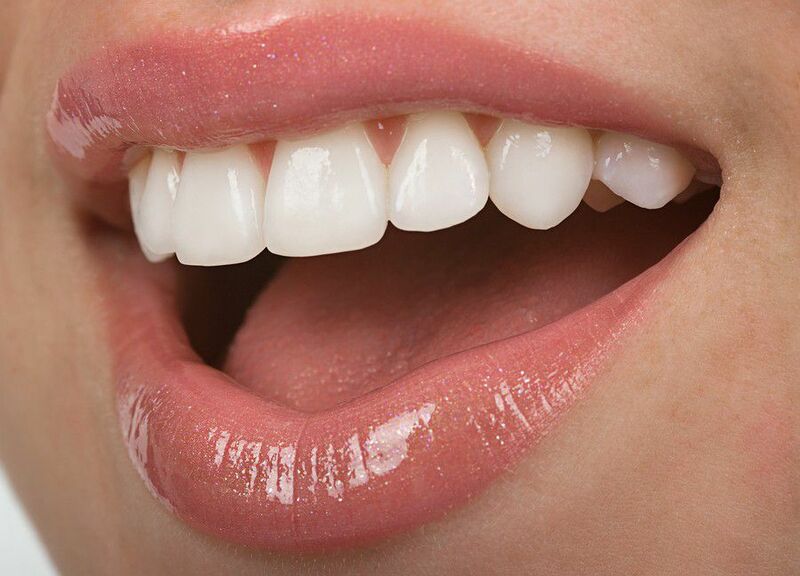 If you are looking for an exceptional dentist in Staten Island, look no further. Sola Dental will meet and exceed all your expectations, so schedule a consultation and see for yourself.